Cast includes Michaela Carberry and Dylan Wynford, who will be reprising their roles after their performance at the 34th One Act Festival. accessible to everyone, and although the words and structure of the piece are in place, it is able to be played with. The play uses hyper-realism, which links a myriad of styles together, but ultimately being supported by a backbone of naturalistic text. tube was fortunate enough to be R&D’ed at the Southwark Playhouse in May 2018.
after its performance in the 34th One Act Festival. 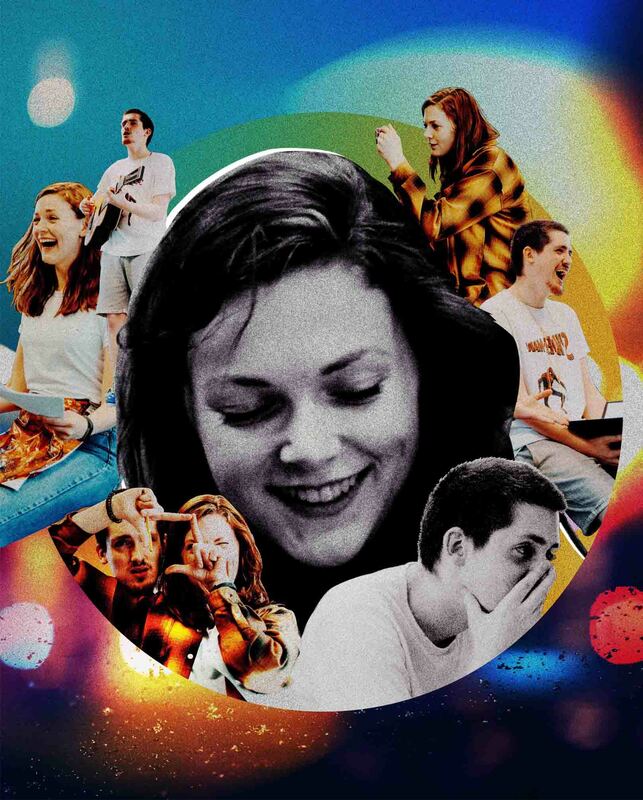 tube is returning to the Stockwell Playhouse from the 17th - 20th October.